The cast of the 2018 Children’s Theatre Company production of Dr. Seuss’s How The Grinch Stole Christmas. Photo by Dan Norman. 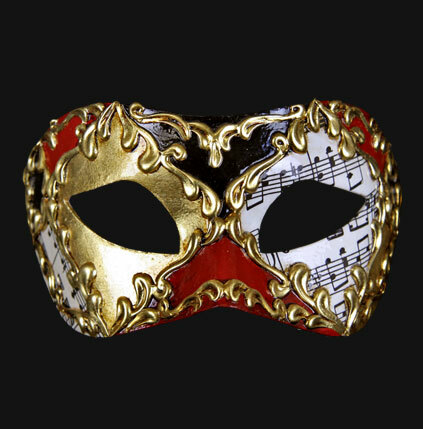 Strangely enough – despite having his heart warmed and growing upteem times and sizes – Reed Sigmund’s Grinch is still unrepentently and ever-so-cantankerously making off with all the Whos’ Christmas stuff. 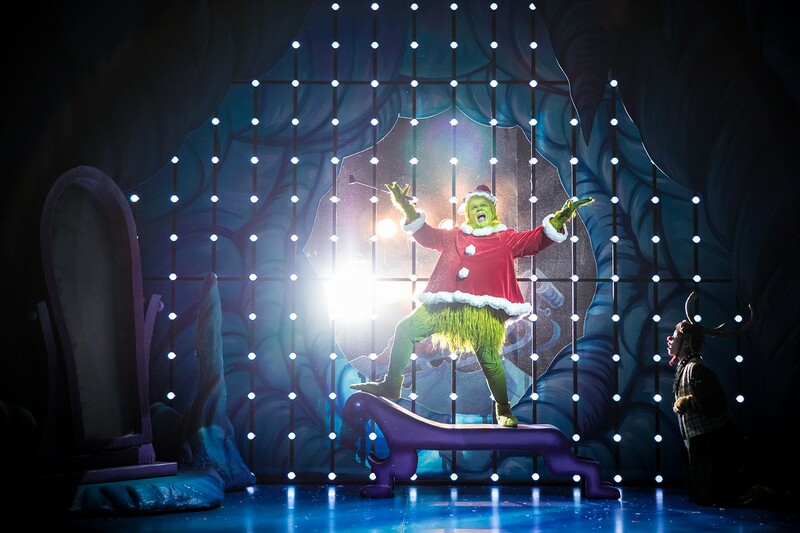 The Grinch Who Stole Christmas is back at the Children’s Theatre Company in Minneapolis through January 6, which just goes to show that some dastardly plots can last the whole holiday season long. Here’s a look at CTC’s latest incarnation of this holiday classic. 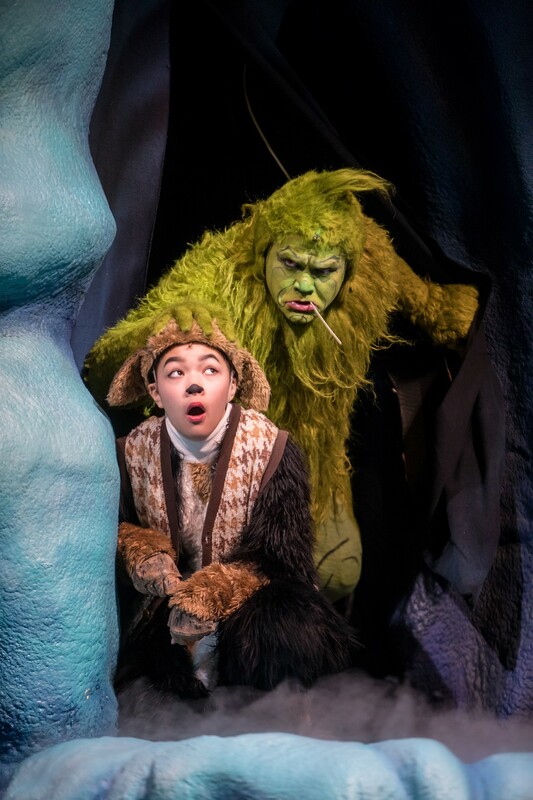 Young Max (Natalie Tran) and The Grinch (Reed Sigmund) take a look outdoors. Photo by Dan Norman. 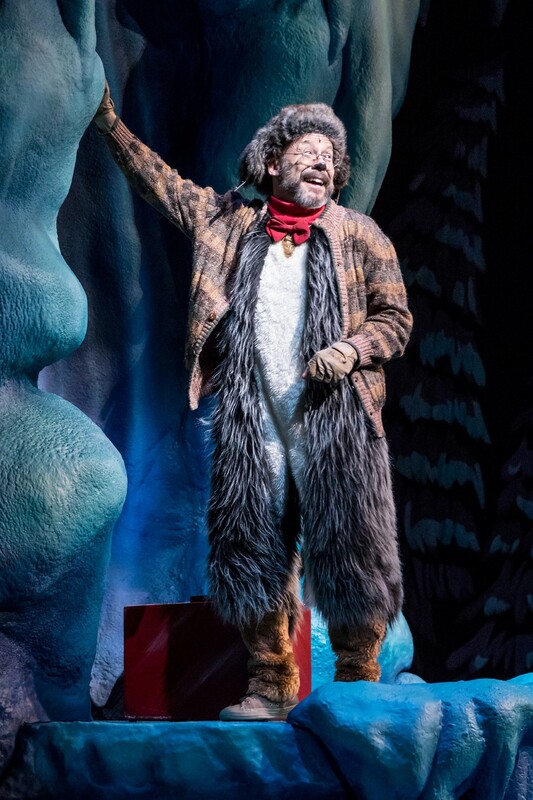 Dean Holt as Old Max, the show’s narrator. Photo by Dan Norman. The Grinch (Reed Sigmund) sets off to commit dastardly deeds of humbug. Photo by Dan Norman. Plan, meet child(ren). 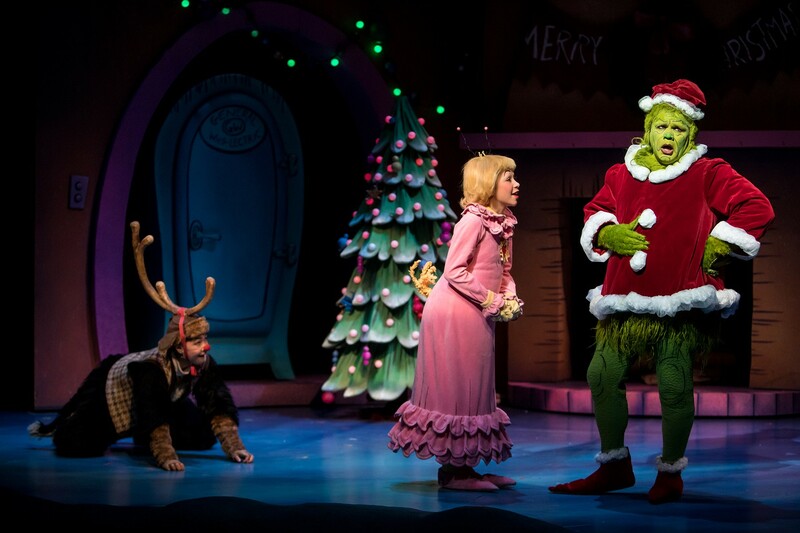 The Grinch (far right, Reed Sigmund) runs afoul of cuteness and innocence in the form of Cindy-Lou Who (Audrey Mojica) as Young Max (Natalie Tran) looks on. Photo by Dan Norman. 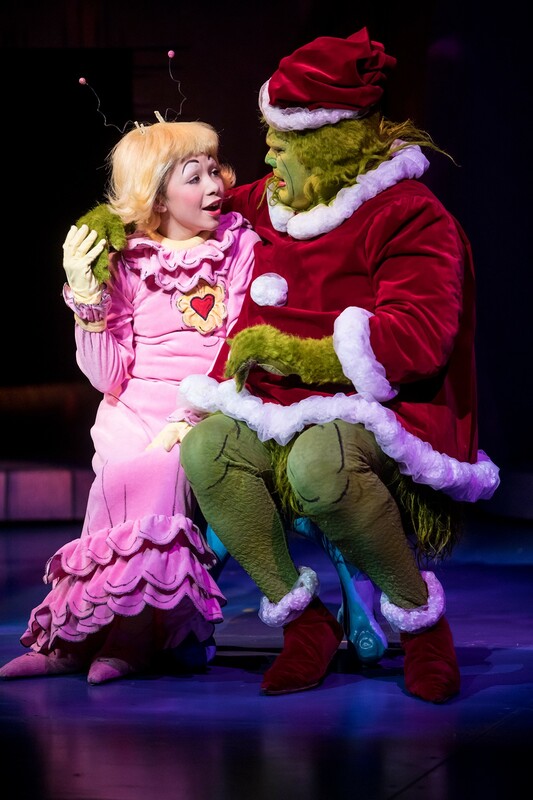 Cindy-Lou Who (Audrey Mojica) gets under The Grinch (Reed Sigmund)’s facade. Photo by Dan Norman.